Thai Noodle Shrimp Recipe is very tasty and delicious. 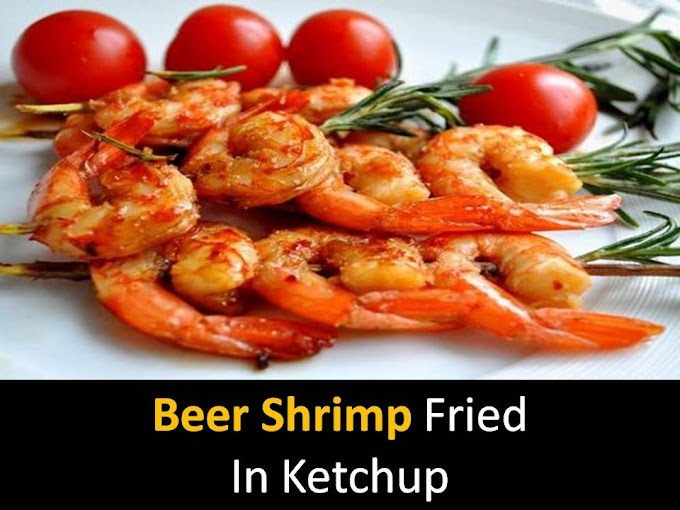 If there are any dishes that kids like most, then it is Noodle Shrimp Recipe Children are always ready to eat them. Any time you take the name of Thai Noodle Shrimp, they will be hungry themselves. Boil the noodles drain and mix with 2 tablespoons. Vegetable oil! We mix sugar, fish sauce and Tamarind in a small dish, so far aside! We warm up the wok or frying pan with 3st.l. Vegetable oil, fry finely chopped onion, garlic, and chili peppers until the first flavor! 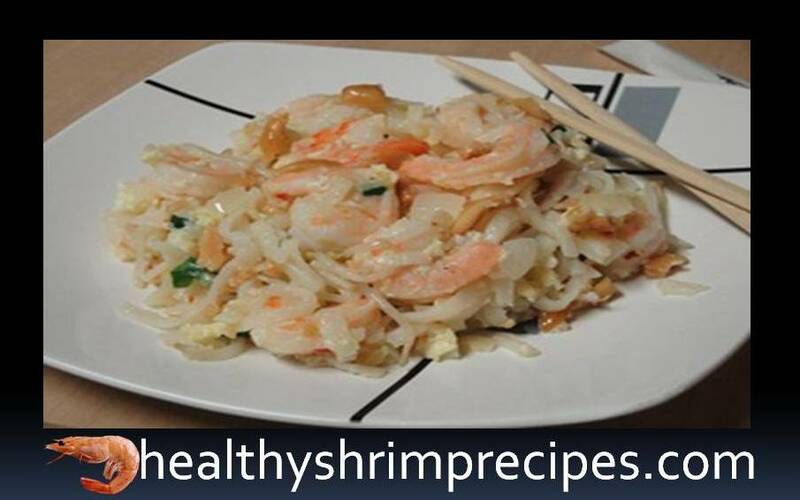 Add shrimp to the pan and stir-fry for 2 - 3 minutes! Remove everything from the pan and lightly fry the noodles with sauce! Shift wooden shovel all on the edge of the pan and add the remaining oil! Constantly stirring, we put eggs into butter, fry slightly and mix with noodles! Then add peeled shrimps, bean sprouts and chopped green onions, fry for 2 - 3 minutes! Remove from heat and mix with chopped peanuts, served on the table!